Earlier this week 295 judges from 33 countries evaluated and judges 8,234 different beers during six sessions over a three-day period for the 2018 World Beer Cup. 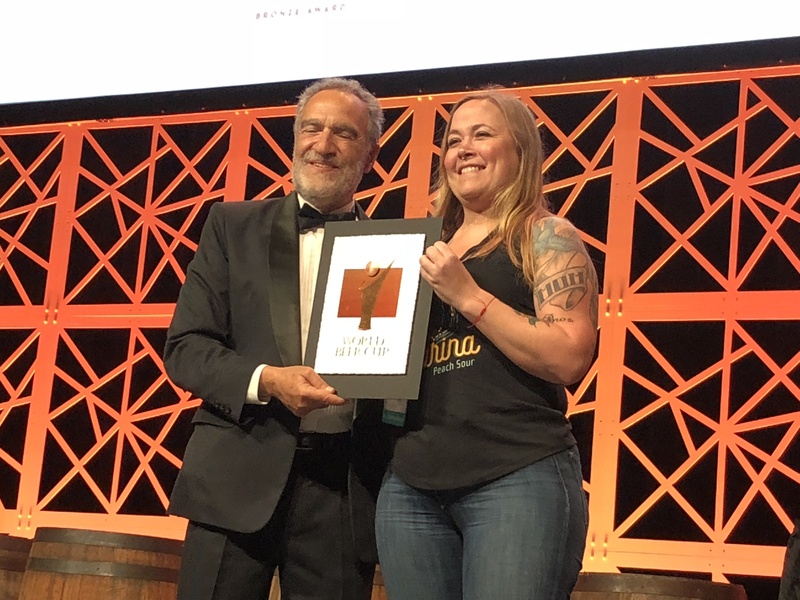 Of the possible 303 awards in an astonishing 101 beer categories, Oregon breweries took home 23 awards; 11 Gold Awards, 8 Silver Awards and 4 Bronze Awards. Rose City brewers swept the English-Style India Pale Ale category with Old Town Brewing taking the Gold, Breakside Brewery with the Silver and Ecliptic Brewing taking Bronze! 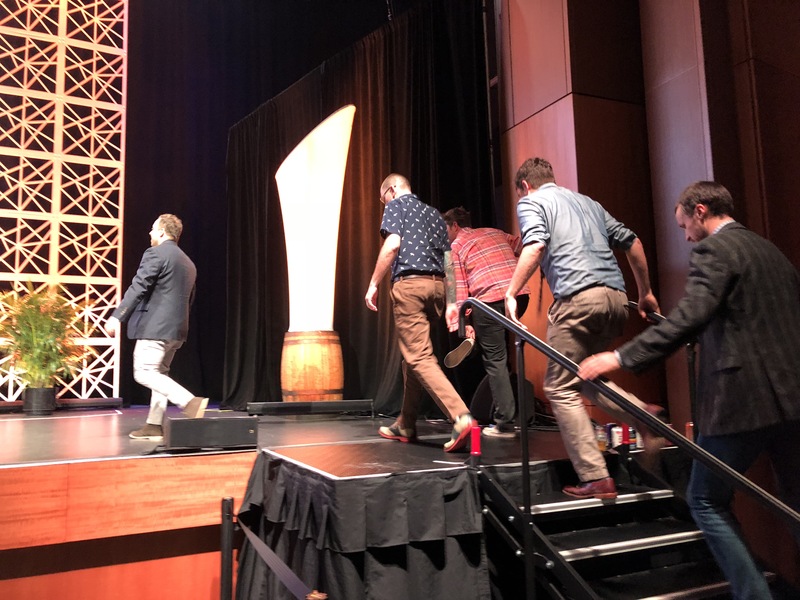 Every two years the Brewers Association (BA) hosts the World Beer Cup that is held during the annual Craft Brewers Conference & BrewExpo America®. 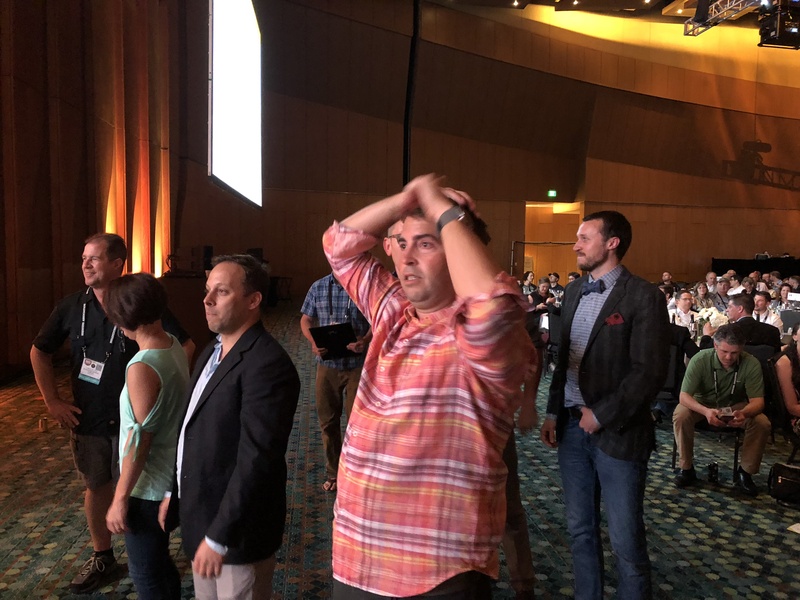 The 2018 World Beer Cup award ceremony was held at Music City Center in Nashville, Tennessee on Thursday, May 3, 2018 at the conclusion of the Craft Brewers Conference. The next Craft Brewers Conference will be held from April 8-11, 2019 in Denver, Colorado. The mix of judges for the 2018 WBC was diverse with 72% from outside the United States. Their work increased from two years ago as the WBC saw a 25% increase in the number of beer entries. Of the 2,515 participating breweries, 807 were foreign. Brewers from the Pacific Northwest took home 41 awards. Oregon led the pack with 23 awards followed by Washington with 10 awards (5 Gold, 2 Silver, 3 Bronze), British Columbia with 9 awards (3 Gold, 4 Silver, 2 Bronze), Alaska with 2 awards (2 Gold) and Idaho with 1 award (Gold). The big winners were Old Town Brewing with 2 Gold Awards, Chuckanut Brewery with 2 Gold Awards, Logsdon Farmhouse Ales with a Gold and Silver Award, Breakside Brewery & Taproom – Milwaukie with a Gold and Silver Award, and Three Creeks Brewing with two Silver Awards. 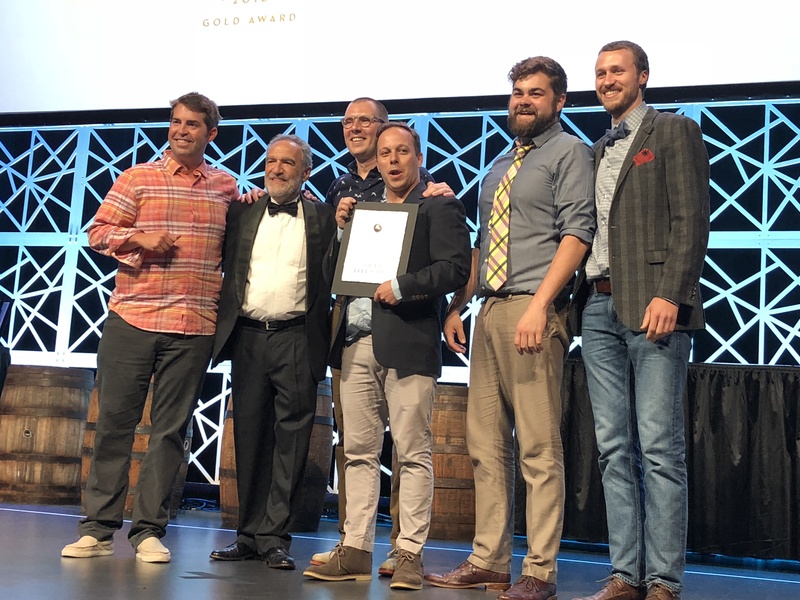 Breakside Brewery & Beer Hall – Portland was awarded a Silver to bring the brewery’s total award count to three from two of its locations. Bend’s 10 Barrel Brewing won 2 Awards, a Gold from its Bend Production Facility and a Silver from its Bend Pub. Here is a breakdown of the awards from Pacific Northwest Breweries divided by state and province. 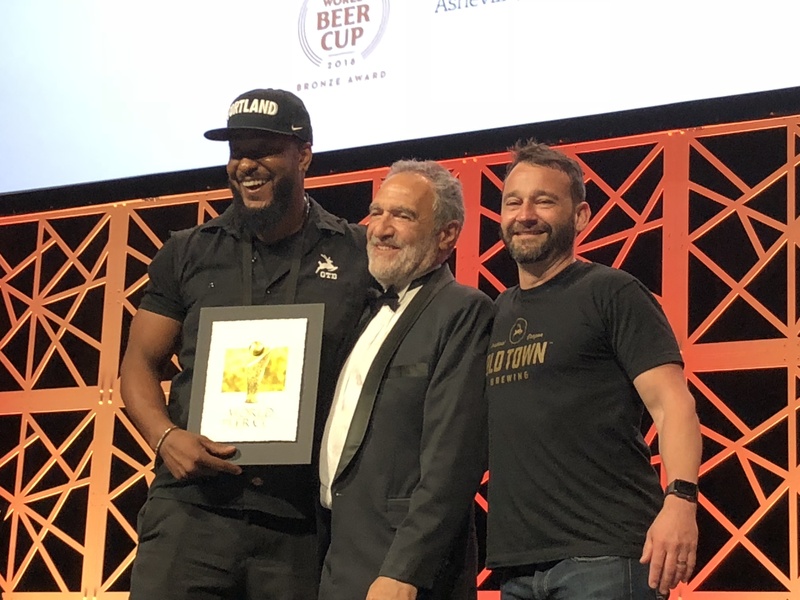 Before we go on to all of the 2018 World Beer Cup winners here are some tidbits about this years entries. Of the 101 different beer categories, an average of 82 beers were entered in each category. That is a 13% increase from the previous awards in 2016. 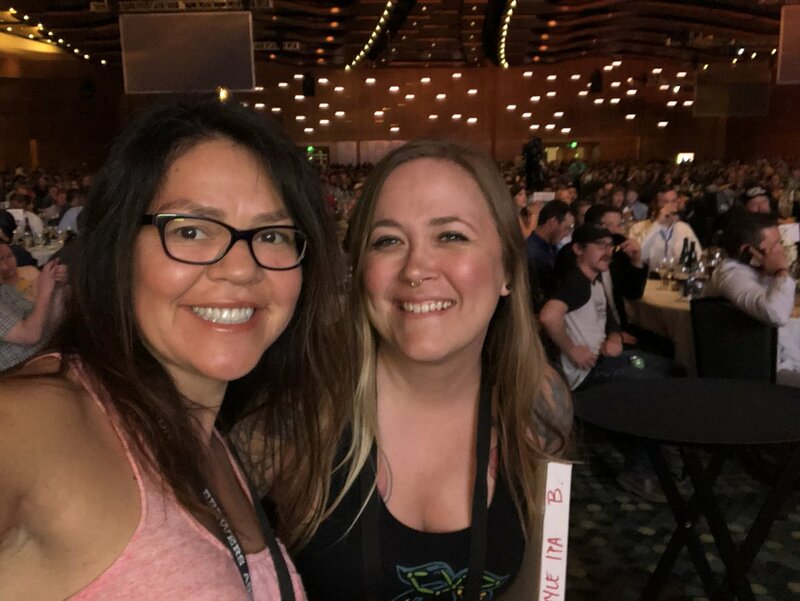 The most entered category in 2018 was Category 93, American-Style India Pale Ale with 377 entries. Other top categories include Category 94, Imperial India Pale Ale with 196 entries, Category 28, Wood- and Barrel-Aged Strong Beer with 196 entries, and 190 entries, and Category 29, Wood- and Barrel-Aged Strong Stout with190 entries. Of the breweries from around the globe that entered beers into the 2018 WBC, 66 were represented that is a 20 percent increase from 2016. The United States were awarded the most awards with 242 followed by Canada with 14 awards and Germany with 9 awards. The country with the highest winning percentage was Belgium at 10%. 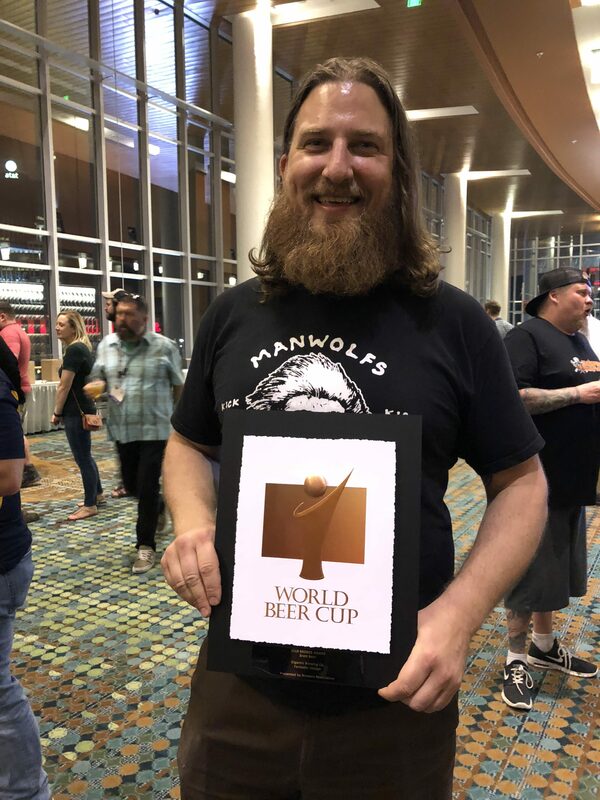 And Panama finally received its first World Beer Cup Award with Casa Bruja Brewing Co. from Panama City winning a Silver Award for its Gose Frambuesa. Here are all of the medal winners from the 2018 World Beer Cup. 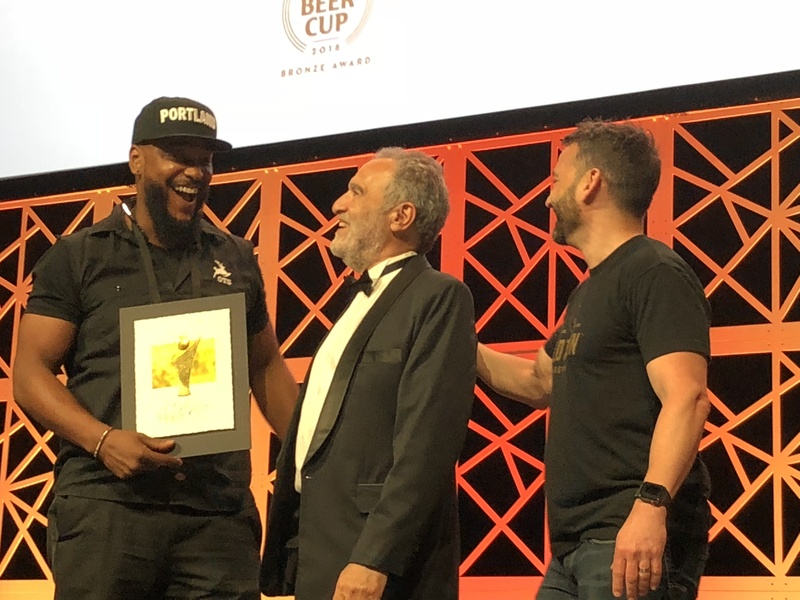 The Brewers Association introduced the World Beer Cup competition in 1996 to celebrate the art and science of brewing by recognizing outstanding achievement. Thanks for catching this Martin! Its now updated. I need to work on my BC geography!